Conversific can connect to WooCommerce on different kind of ways. 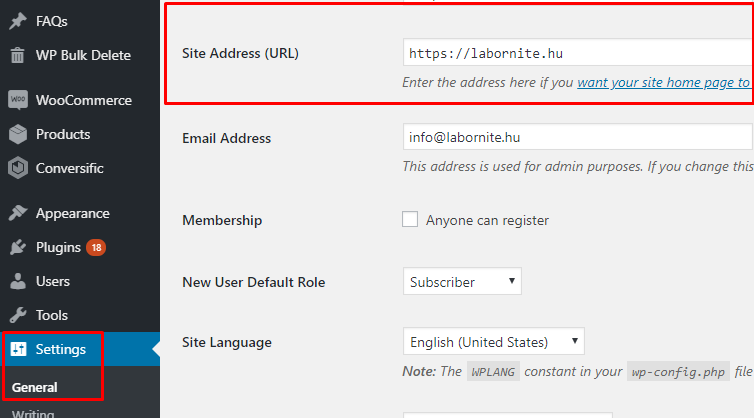 After filling the mandatory fields in main settings, click "SAVE" WooCommerce data source. The second option is a little bit harder, but i know you can do it! 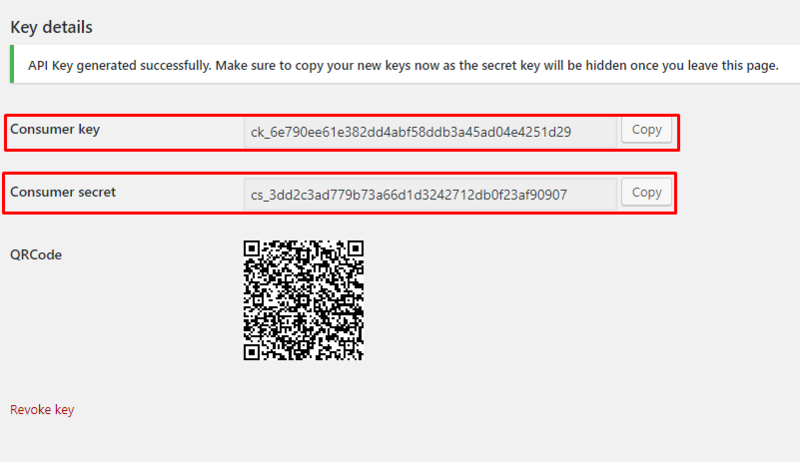 Now copy both keys and past into the connecting process. THIS IS YOUR LAST CHANCE...NOW OR NEVER! 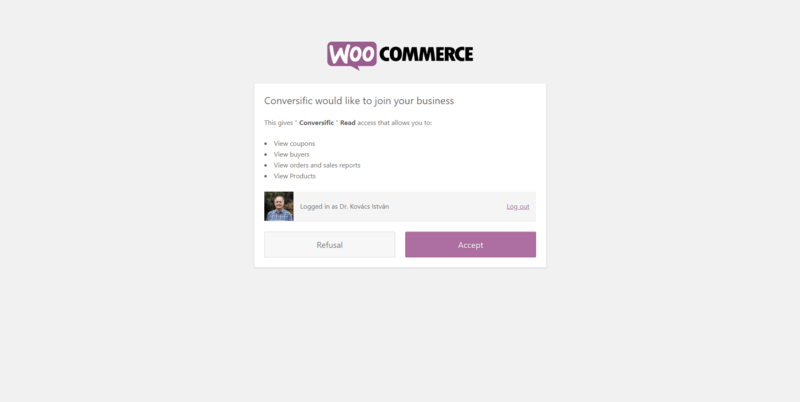 Conversific WooCommerce plugin will help you with the integration. 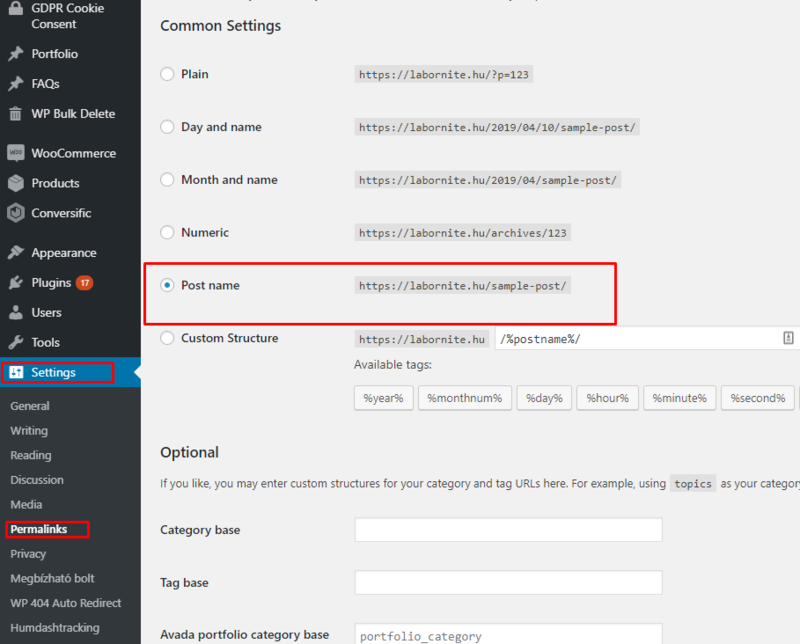 or between the plugins search for Conversific, and you can download it from your Wordpress account. 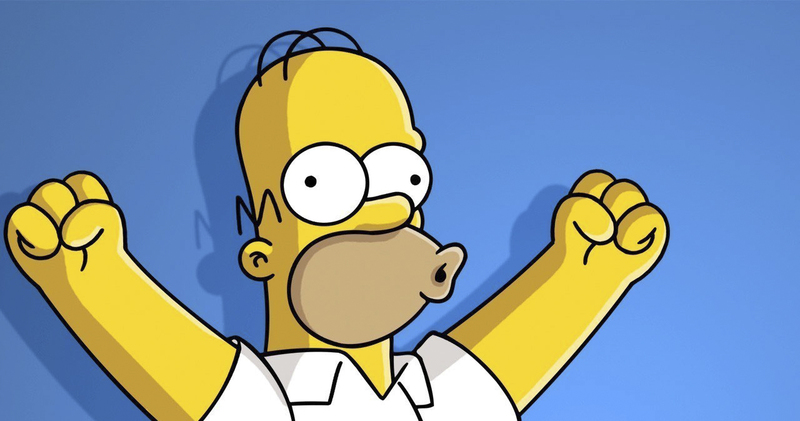 Click on each copy button, and Paste them to your Conversific WooCommerce integration. 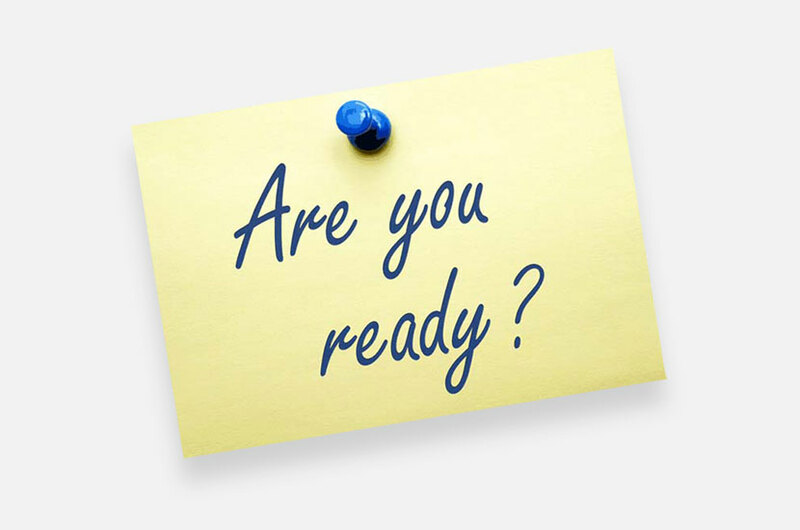 IF YOU READ THIS, THAT MEANS YOU ARE READY! 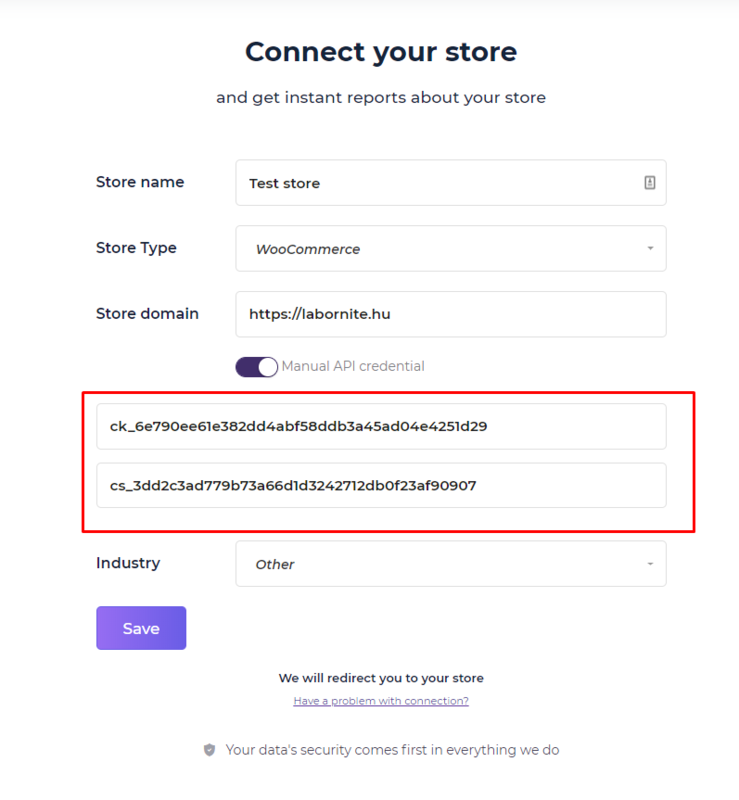 PLEASE NOTE: If there is no data from WooCommerce. Please check a wider date range - may you have no orders from last week so check the yearly period, and give it a try. Go to Product Optimization - if you have products here, the WooCommerce integration is working but you have not enough data to analyze.